We are the prominent Test Tube Basket Exporter and Trader, based in India. 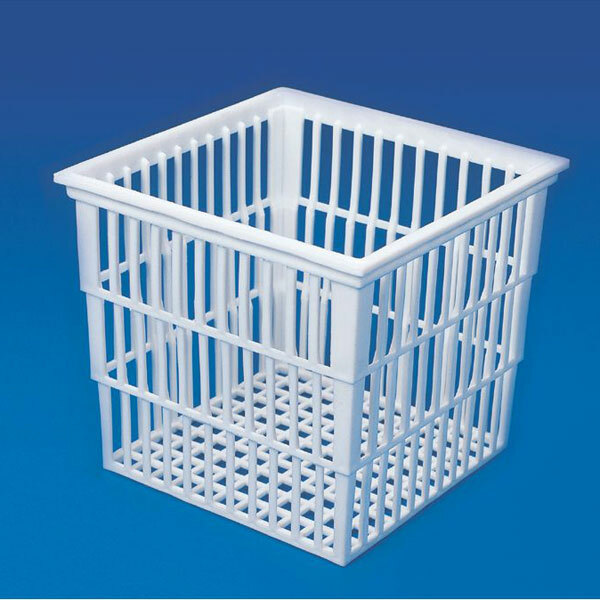 Our Polylab Test Tube Basket are made up of Polypropylene. These autoclavable, unbreakable and non-corrosive Test Tube Basket are ideal for rinsing and draining glassware. Our Test Tube Basket is also useful for storage of test tubes or culture tubes during sterilization or incubation.